I have been lusting over Huda Beauty palettes for god knows how long. I've been meaning to pick up the Rose Gold Remastered palette for a while now but I was always so put off by the price tag. For me to spend £56 on an eyeshadow palette, it has to be good. 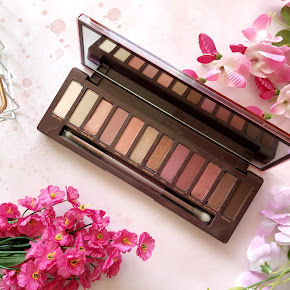 Before splashing my cash on that one palette, I wanted to give one of their Mini Obsessions Palettes a try so I could get the gist of how the eyeshadows work, how pigmented they are etc. There are many to chose from(11 to be specific). Each palette has a colour theme. There is Ruby, Topaz, Emerald, Coral, Sapphire, Gemstone, Amethyst, Electric, Mauve, Warm Brown and Smokey. I was so unsure on which palette to pick at first, but I decided to opt for the Huda Beauty Amethyst Obsessions Palette. 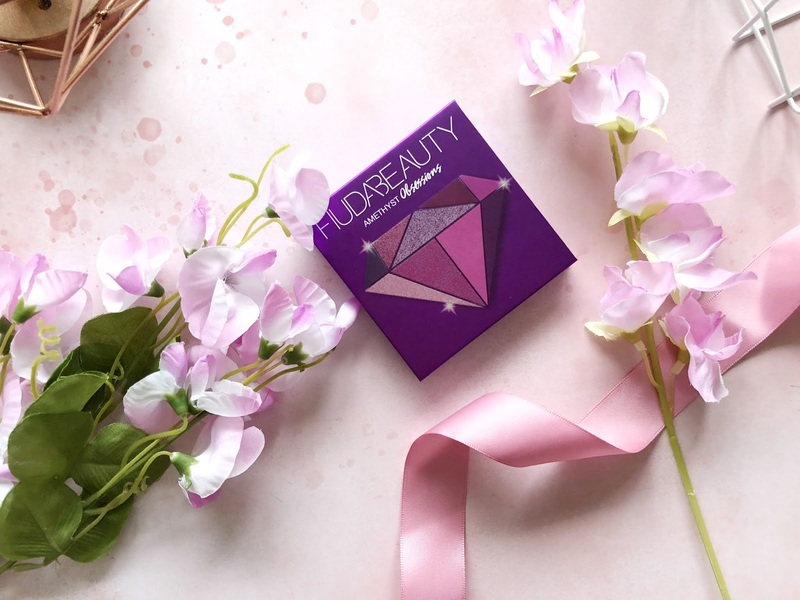 It is from the Huda Beauty Precious Stones Collection alongside Ruby, Topaz, Emerald and Sapphire. 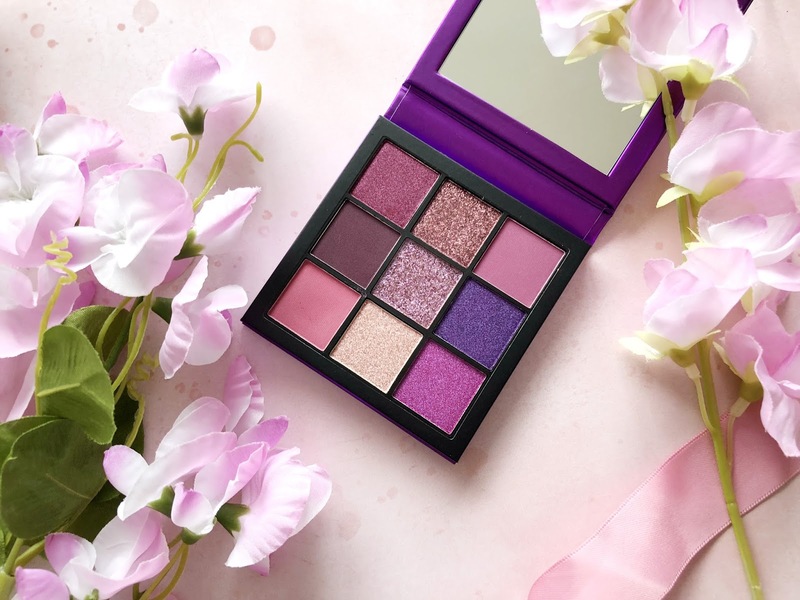 The Amethyst Obsessions Palette includes a total of nine different eyeshadows, all encased within a small, square cardboard compact with a magnetic closure and a small mirror on the inside. As well as it being cardboard, it also has a plastic base which makes it quite sturdy and easy to travel with. If I'm honest I was surprised by how small the palette was. It pretty much fits in the palm of my hand, but I actually quite like that. 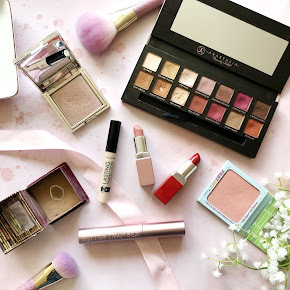 Eyeshadow Palettes can be quite bulky and they usually take up a lot of room up in my makeup bag, but due to this palette being so small in size, you can easily slot this into your bag, leaving more room for other makeup essentials. 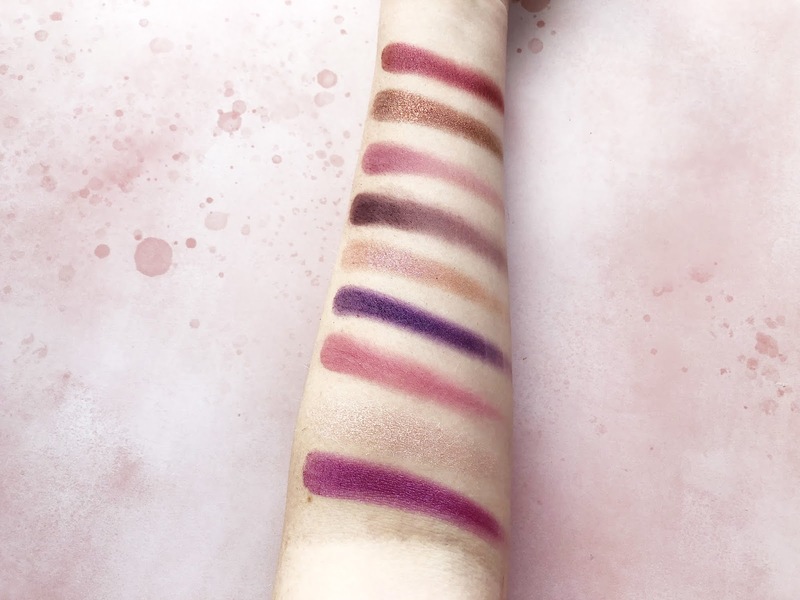 As you can see, the Amethyst Obsessions Palette consist of beautiful pink, purple and plum hues. Six of the shades are of the duo-chrome shimmer variety, and the other three are mattes. Each shadow contains 1.1g of product which I think is extremely good for a palette that is only £25. The swatches don't really do them much justice but each shade was swatched at least once or twice so you can see just how pigmented they are. I had absolutely no problem in terms of pigmentation with the shimmer and duo chrome shades. They were visible within one swipe, but the mattes require some building as most matte shades usually do to achieve full opacity. They are all so buttery and blend in ever so easily, though I do think the best way to apply the shimmer and duo chrome shades is with your fingers, or with a wet brush to get as much colour pay off as possible. The fifth shade inside the palette is quite a sheer shade and I find it works better as a topper in the centre of the eye lid, or on it's own if you're going for the subtle approach. There's not a single thing I dislike about this palette. 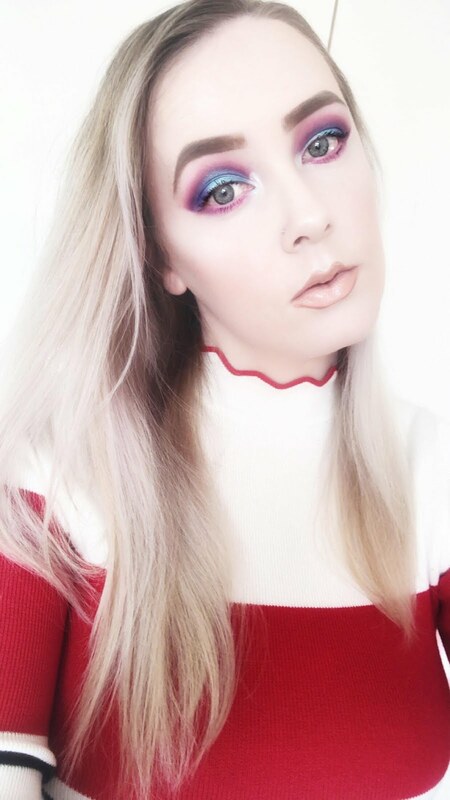 The pink and purple tones in the palette really set of my green eyes and make them stand out, which I love. 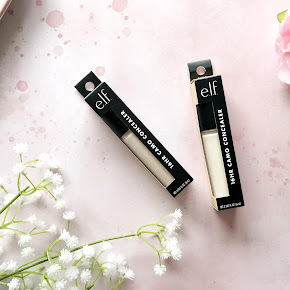 At £25 for this mini palette you really cannot go wrong. I've been using it so often lately. My most worn look is shade 3 and 7 in the crease, shade 6 and nine on the lid with shade 4 in the outer corner. I really do rate this! I already have my eye on the Ruby and Emerald Obsessions Palettes next. They're on my Christmas List. Finger crossed! 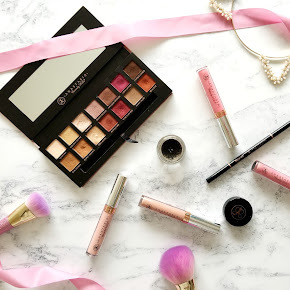 Have you tried any of the Huda Beauty Obsessions Palettes?